SAVE ALL CONTENT TO AN EXTERNAL DEVICE. Save often to an external device or email to yourself. All computers in this area are wiped immediately when they are logged off. This room is sometimes reserved for instruction. 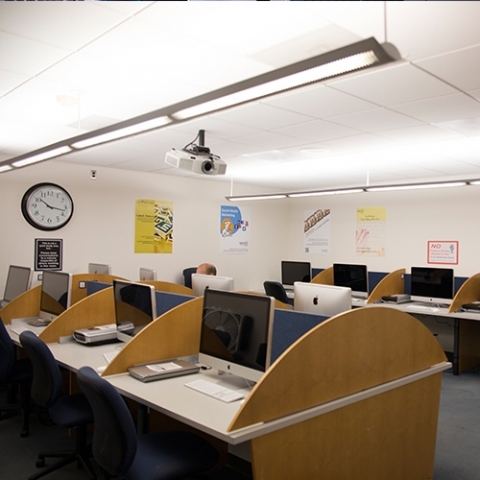 These computers are only available to users with a valid Georgetown University log-in. No exceptions.